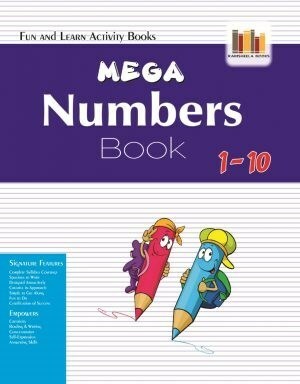 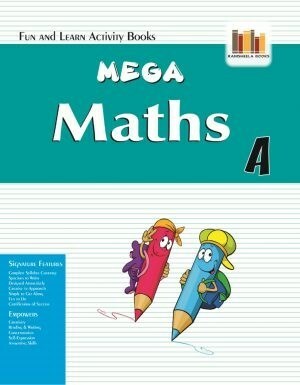 A Fun & Learn Activity Book of Numbers from 1 to 10. A Fun & Learn Activity Book of Numbers from 1 to 100. A Fun & Learn Activity Book of Numbers from 1 to 20. 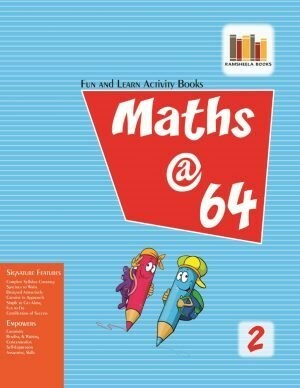 A Fun & Learn Activity Book of Numbers from 1 to 50.